Sherborne Wharf ARE YOU A SUPPLIER? 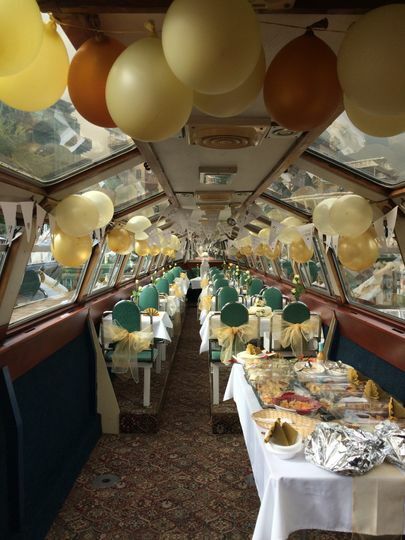 If you are looking for a fascinating and entertaining venue that offer beautiful views and great experience, Sherborne Wharf welcomes you to pick one of its boats to have a wonderful time with your friends and family. 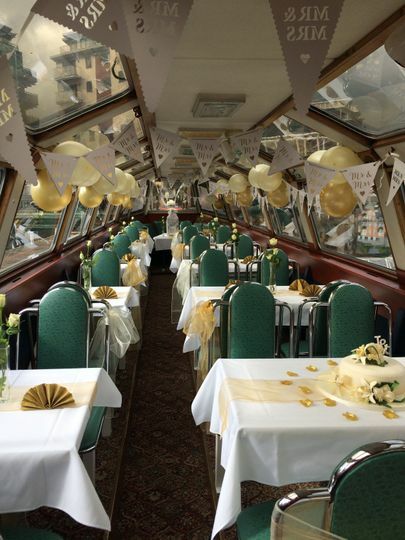 You can choose one of the three passenger narrowboats owned by the company for any kind of event, a hen party, reception or a special night out with friends. 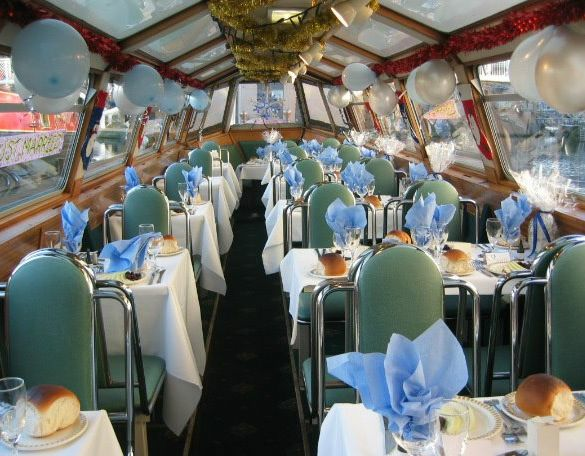 Known for its high quality customer service, Sherborne Wharf boasts clients like he Eurovision Song Contest, the CBI and the BBC, etc. 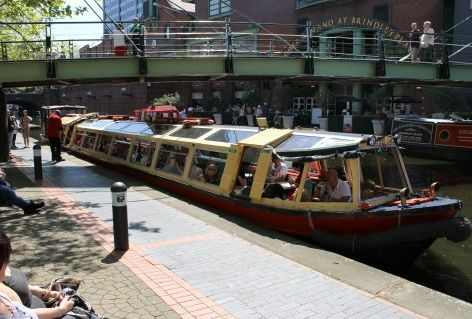 The cruise starts from the International Convention Centre Quayside, opposite Brindley Place, the bustling heart of Birmingham. 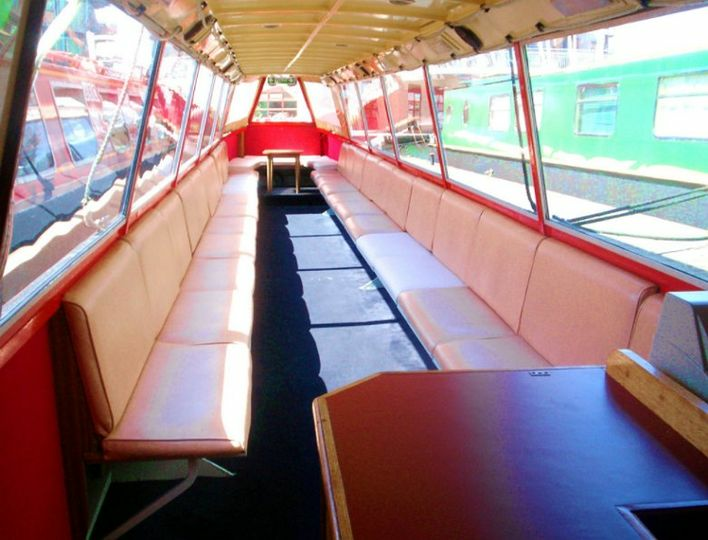 The boats are centrally heated and offers buffet style service cruise. 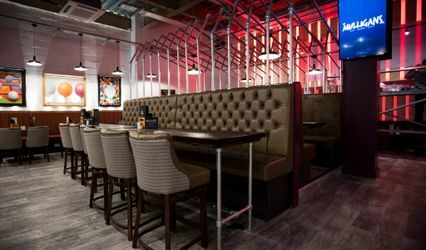 They also feature fully stocked bar and if you prefer the team can also arrange a commentary. 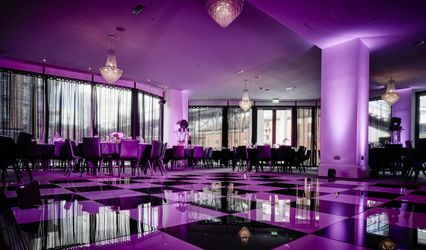 Excellent packages are offered that can be perfectly customised to suit event requirement and budget. 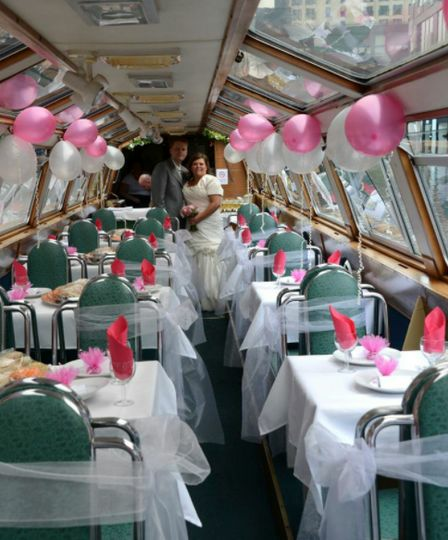 The team offers impeccable service and will be attentive to all your needs. 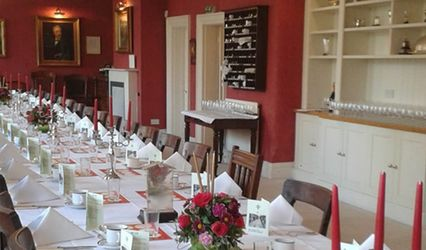 Buffet style service is offered and if you have any additional request, the team will always be happy to assist you.